Pray and ask Jesus to help you because the Bible tells us that We do not have a High Priest who is not able to sympathize with us in our weaknesses. 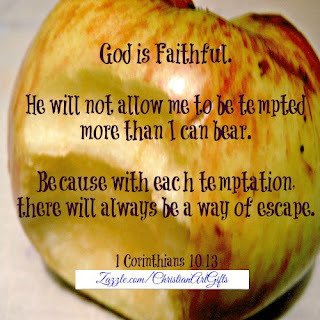 We have One who has been tempted in all ways that we are tempted and yet He did not sin. So begin praying in the middle of the tempting situation and ask Jesus to help you overcome it. 1. 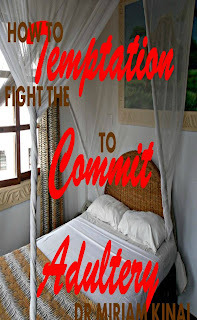 Father God, Your Word says, “Marriage is honorable and the marriage bed should not be defiled.” (Hebrews 13:4) Therefore I ask You in the name of Jesus to strengthen me so that I resist this temptation of having an extramarital affair. Thank you for your comment and I'm glad you found the information helpful.